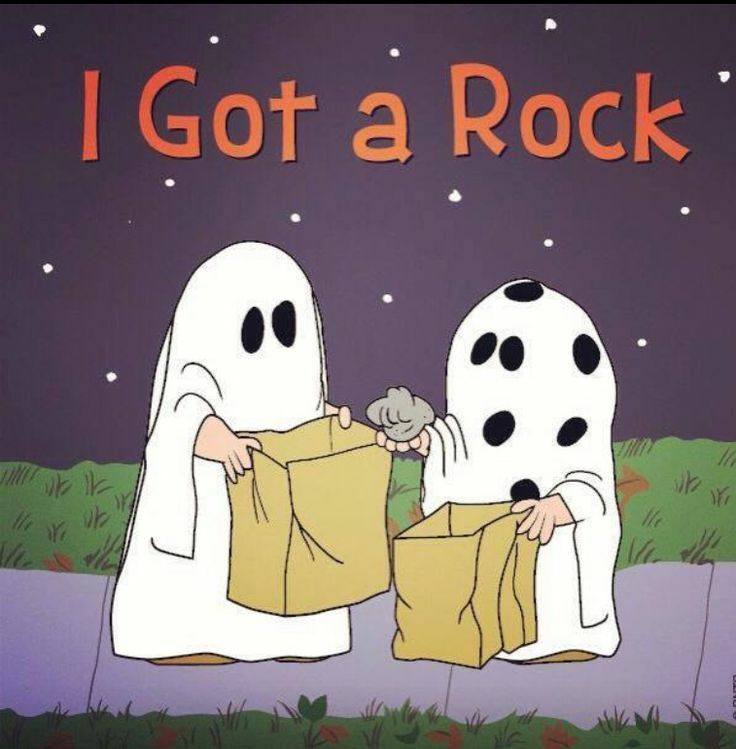 In the animated television classic “It’s the Great Pumpkin, Charlie Brown”, Charlie Brown getting a rock instead of Halloween candy led to many people mailing candy in boxes addressed to Charlie Brown. Peter Robbins, the 10 year-old child who voiced Charlie Brown, however, was not so lucky. When he went trick or treating that year, he received a lot of rocks.